The Band Perry — Coordinates — Absorb. 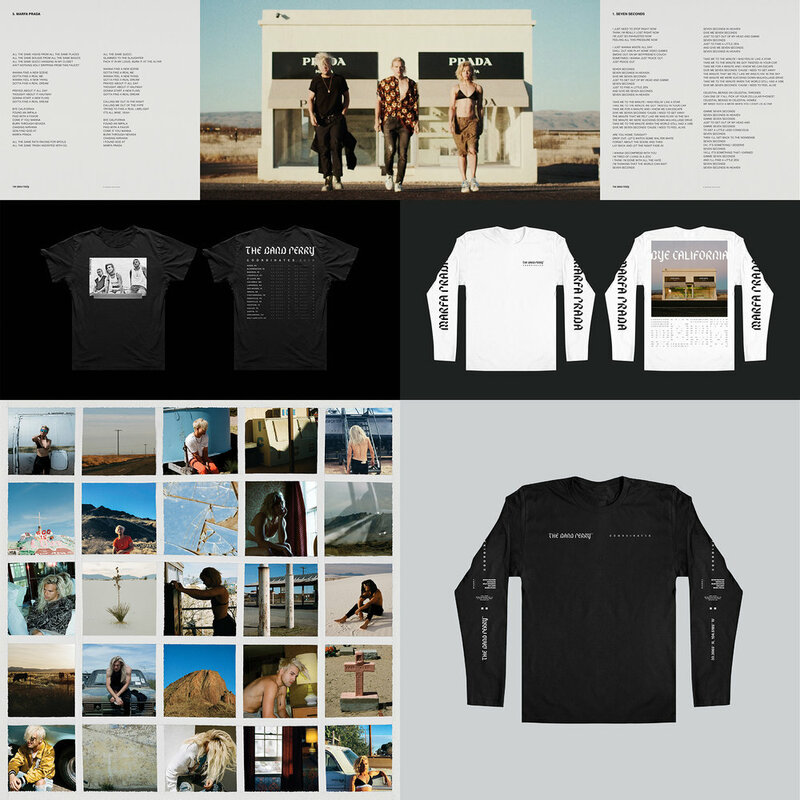 In September 2018, our friends THE BAND PERRY released their first new collection of music in 5 years, a 5-song drop entitled COORDINATES. The songs were the first in an exciting, vibrant musical evolution for TBP, with electronic musical palettes and some of the most intimate and raw lyrics of the band's career. We were thrilled to develop a visual system that included exploratory art films and imaging collected in the vast desert landscape of the American southwest over the course of a one week excursion in summer 2018. The songs' sonic and lyrical themes of escapism, presence, and truthfulness were maximized in this environment, and the band truly embraced their creative liberty on all fronts. Fans and and industry have called COORDINATES some of TBP's finest work to date. In addition to the visual system, our own Owen Thomas wrote and produced all 5 songs with the band in Los Angeles over the course of 2018. Music industry icon Rick Rubin served as executive producer of the music. COORDINATES is available everywhere now. CREATIVE / FILM DIRECTION OWEN THOMAS. COORDINATES MUSIC WRITTEN AND PRODUCED BY ARTRAT: KIMBERLY PERRY, NEIL PERRY, REID PERRY, OWEN THOMAS. DESIGN / TYPOGRAPHY SAM KAUFMAN. H&M / STYLE GIOVANNI DELGADO & LOREN DAUGHDRILL. MUSIC MIXED BY MARK "SPIKE" STENT. MUSIC MASTERED BY TED JENSEN. LABEL ARTRAT / ROC NATION.